The Android smartphone landscape moves at such a rapid pace that we feel we a need to keep you consistently abreast of some of the latest offerings out there. Everyone has their own opinions, especially when it comes to Android: manufacturers that use the platform offer smartphones with seemingly infinite screen sizes and form factors. Still, there are a few phones that remain super noteworthy, and three of them are brand new devices. Here are our top five Android smartphones on the market right now in no particular order, but with taking various sizes, prices and unique features into account. Where do we begin? 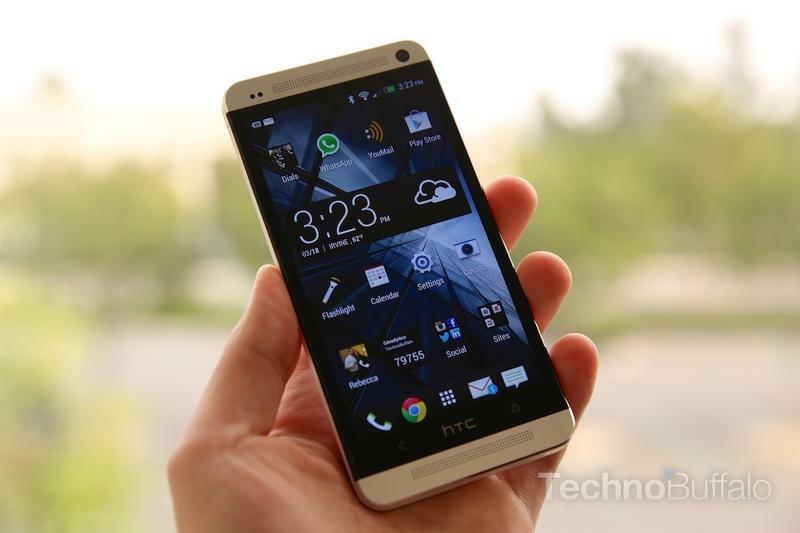 The HTC One is one of the best Android smartphones we’ve ever used. It offers an absolutely stunning aluminum unibody design, a 4.7-inch 1080p screen that isn’t too big to hold, a unique 4-ultrapixel camera, a “Zoe” feature for snapping 3-second video clips that can be compiled into a highlight reel, a fast quad-core processor, 4G LTE and so much more. We’re continually blown away by the One and think it’s a smartphone that truly stands out as one of the best ever built. Better yet? It will soon be available on AT&T, T-Mobile and Sprint. Samsung’s Galaxy S family of devices is now moving into its fourth iteration, and the company has created arguably the best device yet: the Galaxy S4. It will launch with a 1.9GHz quad-core processor in the U.S., but an eight-core model will be available in other areas of the globe. The phone will land on every major U.S. carrier, including some smaller ones, and packs a large 5-inch 1080p display, 2GB of RAM, expandable storage, a 13-megapixel camera and a removable battery. Samsung also added unique software features, including an option that pauses the video when you look away from the screen, a preview mode that works when you hover your finger over the display and more. The Galaxy Note II still holds the reins as our favorite large-screen Android “phablet,” but that’s mainly because the LG Optimus G Pro isn’t quite available as widely as the Note II is just yet. When it is, we’ll revisit this guide. The Note II, as you likely know by now, offers a massive 5.5-inch display, an S Pen, custom note-taking software, an 8-megapixel camera and a unique multiview mode that lets you run two applications side-by-side. 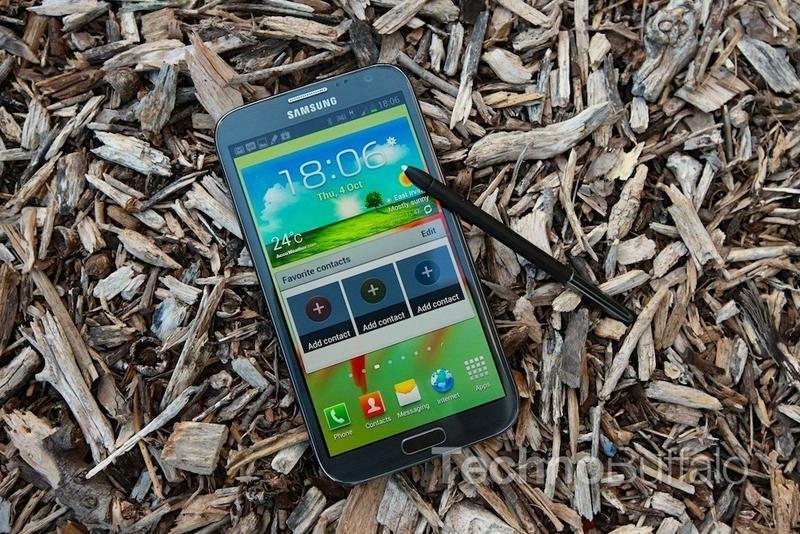 The Galaxy Note II still turns heads on the street, even as larger devices slowly trickle out to the market, and will likely serve as Samsung’s flagship “Galaxy Note” branded phone until a refresh lands in September. 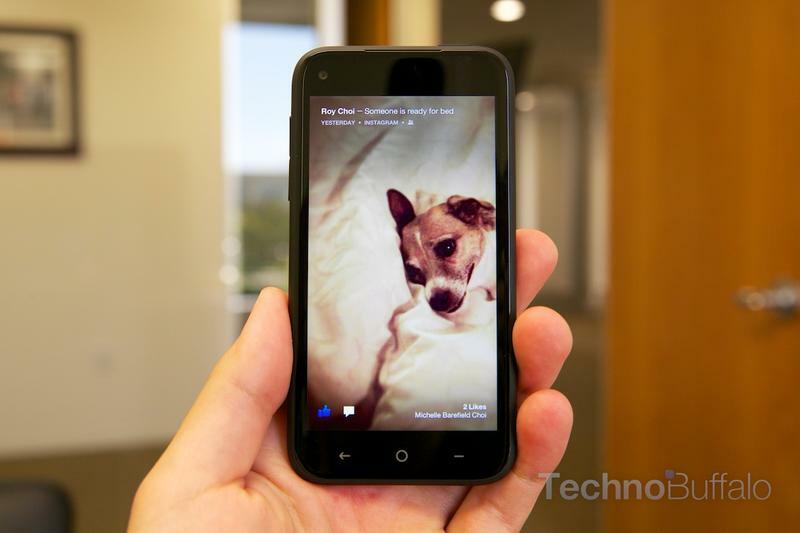 The HTC First earns its spot on this list for two reasons: because it’s the first phone to launch with a full Facebook Home Android experience, and because you can turn that off for a pure Android Jelly Bean experience on a phone with a very pocketable 4.3-inch display. The First isn’t a slouch when it comes to specs and fits nicely in the mid-range market with a 1.4GHz dual-core processor, 1GB of RAM, 16GB of storage, a 5-megapixel camera and a 720p HD display. It’s also just $99 on AT&T, which is a great deal by today’s standards. Will it compete with the quad-core powerhouses out there? No, but it will deliver the best Facebook experience on a smartphone today, which is a bonus for social networking fiends. 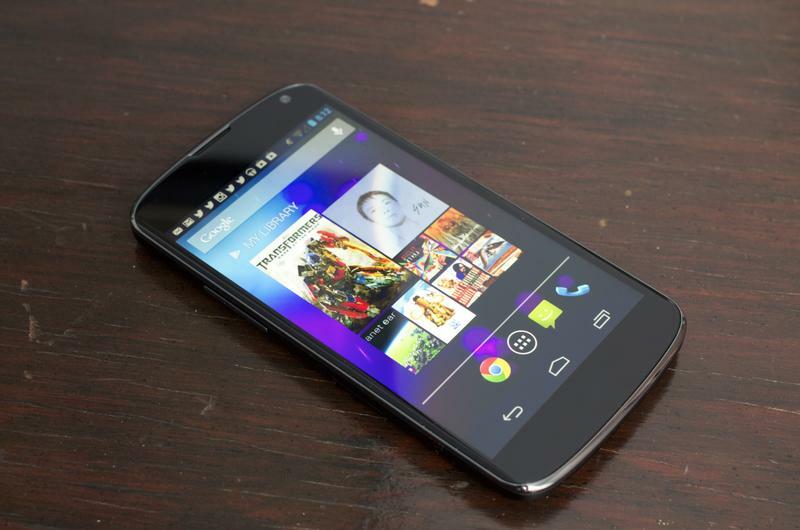 It’s really tough to remove the Nexus 4 from our list, even if it is a tad old. It’s the phone that always gets the latest Android updates from Google first, and that itself makes it worth the $299 entry-level asking price (that’s unlocked and without a contract, folks). It still offers excellent specs, too, including a 4.7-inch 1280 x 768-pixel display, 8GB or 16GB of storage, a Qualcomm Snapdragon S4 Pro processor, 2GB of RAM and an 8-megapixel camera. The pure Android experience is worth every penny to some folks, and the Nexus 4 is your best bet to making sure you always have that. 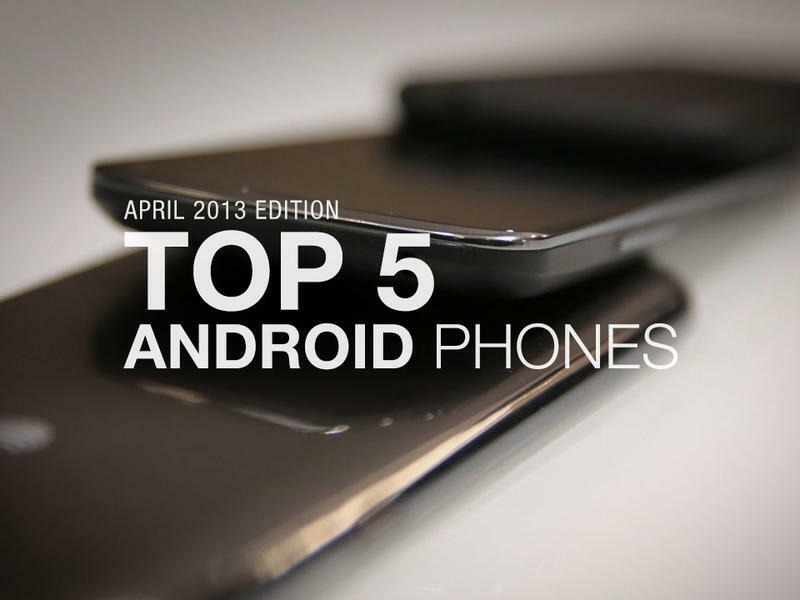 So there you have it folks, those are the top five Android phones, we think, that are widely available right now. There’s a lot of competition coming down the pipeline. 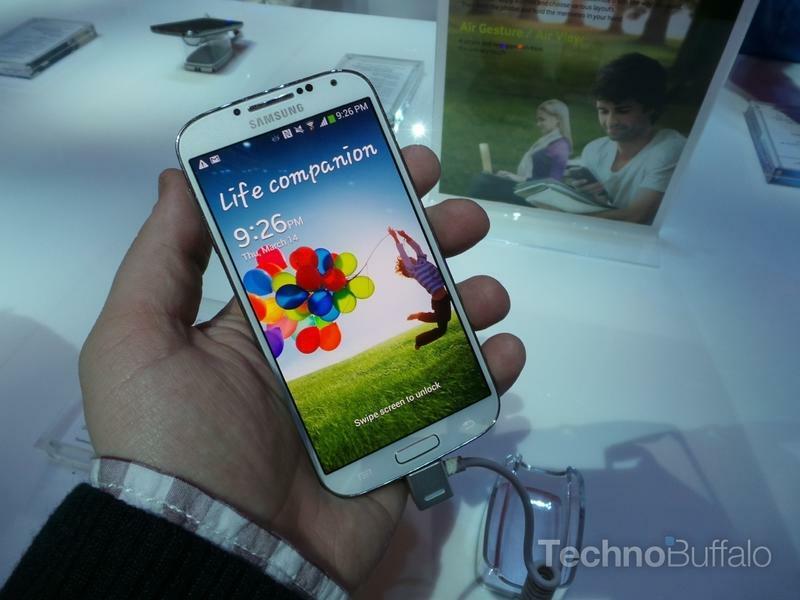 We’re expecting big handsets from Motorola – possibly dubbed the Motorola X and launched as a pure Android device from Google – while the DROID DNA, Sony Xperia Z, LG Optimus G Pro and several other handsets are all fantastic devices that could easily be swapped in depending on what you’re looking for in a smartphone. We just think this is a solid offering across various screen sizes, price ranges and feature sets. Stay tuned for updates to this guide in the coming months; we plan to refresh the list once a quarter.